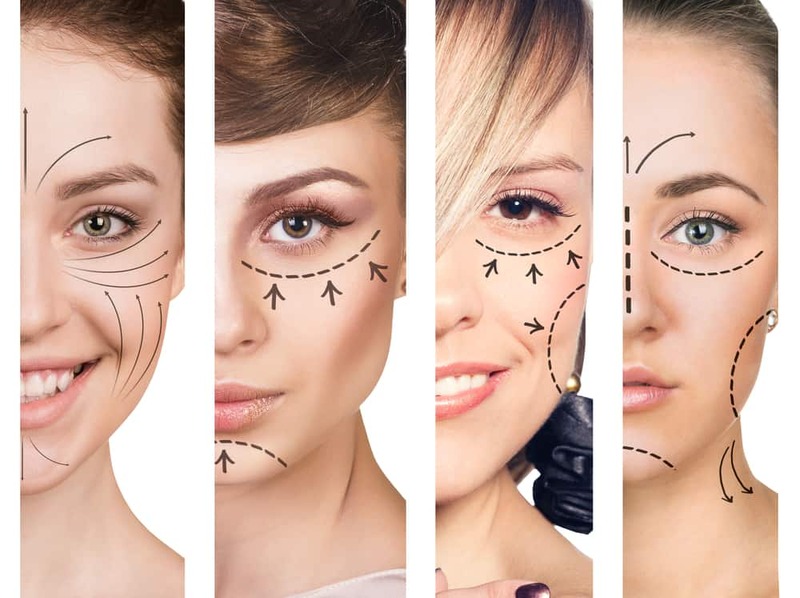 While you might have spent a lot of time researching what you need to know before getting a facelift, it is also important to know what to expect after you have gone through the surgery. You want your facelift surgery to be a success and knowing what to do can help you heal and recover as quickly as possible. Dr. Pirani usually has patients who have gone through a facelift surgery stay overnight in our accredited surgical facility. This way, our nurses can ensure your comfort and overall health. You will want to rest as much as possible the first day. The next day, Dr. Pirani will come to change your dressings, inspect the surgery sites, and discharge you to go home. You might be feeling well enough to get up and move around by now. There is a risk of nausea and fatigue, but this is usually due to any pain medication you are taking rather than the surgery itself. It is important that you take any medication on schedule to keep your comfort level up. You might notice some swelling and bruising at this point. For the rest of the first week, the swelling and bruising will be at its peak. It is also normal to swell on one side a little more than the other, but if it seems bulging or you are running a fever, call us immediately. Your sutures could be itching as well, which is just a sign of healthy recovery. Taking good care of the suture areas will help keep discomfort at bay. Even if you are feeling better, you should still take it easy with activities. The second week you might still be bruising and swelling on both sides of your face as well as your neck, your ears, and behind your ears. The swelling and bruising can cause a tingling sensation as well, but that will go away as the swelling goes down. This week you might feel well enough to move around more, but you should still be avoiding any exertion beyond taking walks. Most people will return to work within 10-14 days after facelift surgery. The swelling should have reduced, though it could still be present in some areas. You should be getting well enough to exercise, but should avoid anything that runs the risk of injury. Your incision sites will still be red or pink as the skin heals, which can be concealed with makeup if they are of concern for you. If you are getting outside now, be cautious with sun exposure and take care to use proper sun protection, like hats and sunscreen. By the end of the first month following facelift surgery, the swelling and bruising should have diminished and you can get back to your regular routine. If you have any concerns during any point of the healing process, give us a call.